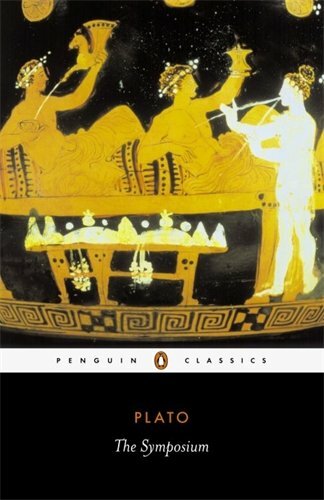 analyzing their historical contexts that we can truly understand Achilles, Odysseus, Oedipus, and Herakles.In Greek tradition, a hero was a human, male or female, of the remote past, who was endowed with superhuman abilities by virtue of being descended from an immortal god. Despite their mortality, heroes, like the gods, were objects of cult worship. 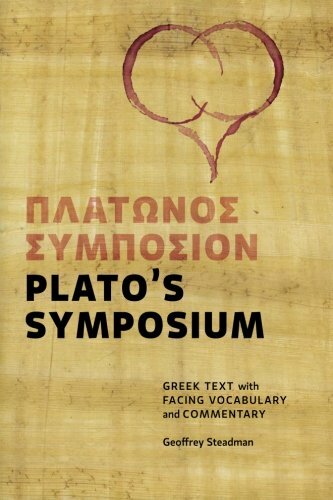 Nagy examines this distinctively religious notion of the hero in its many dimensions, in texts spanning the eighth to fourth centuries bce: the Homeric Iliad and Odyssey; tragedies of Aeschylus, Sophocles, and Euripides; songs of Sappho and Pindar; and dialogues of Plato. 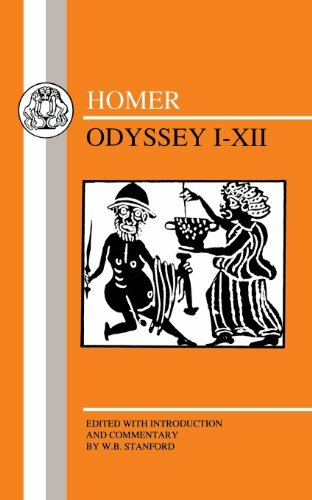 All works are presented in English translation, with attention to the subtleties of the original Greek, and are often further illuminated by illustrations taken from Athenian vase paintings.The fifth-century bce historian Herodotus said that to read Homer is to be a civilized person. 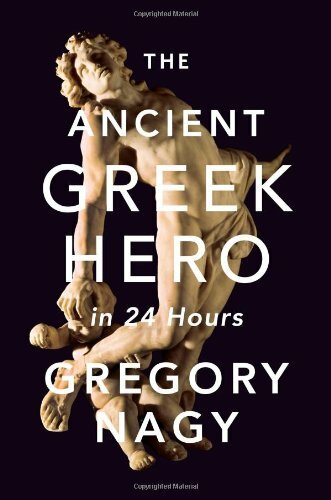 In twenty-four installments, based on the Harvard University course Nagy has taught and refined since the late 1970s, The Ancient Greek Hero in 24 Hours offers an exploration of civilization’s roots in the Homeric epics and other Classical literature, a lineage that continues to challenge and inspire us today.